New York is known all over the world. It receives lots of tourists all year round courtesy of its great and famous attractions. But while there are many things to do in New York, great attractions beautiful to the eye, there are some that are slightly under the radar but are still worth checking out. 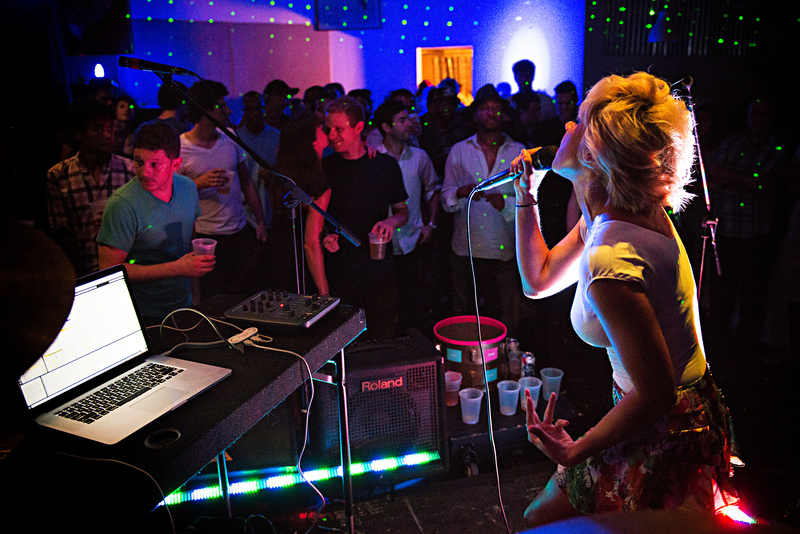 New Yorkers, as you might know are arguably the best at throwing parties and other cool events. A contributing factor to their dope events is the hideouts they have available. The fact that they are hidden makes it rather difficult for a newbie tourist to find them. Luckily, we have compiled a list of things to do in New York to help you out. This hideout, needless to say, is perfect for a queen. It is created with the inspiration of Marie Antoinette’s private chambers. But more than that, the design oozes of history featuring great attention to details. With its gilded frames, red velvet banquettes, ceiling from the 17th century and wooden panelling, it’s more than one on a NYC vacation could ask for let alone dream of. Walking through the secret passages of the cellar will have you sipping some amazing cocktails like Dauphin and best of all the 1793 with rye and sunflower seeds, all served in an antique yet classy metal goblet. The lounge is dimly lit to set the mood for flowing conversation on love or if you please, the French Politics. DIY is dead or better yet, that’s what many seem to claim. Well, it’s high time you stopped believing in such nonsense. Concerts planned and hosted in off the radar venues that are not so common are perfect. For this, the 539 Johnson down in Brooklyn is the place for you who are looking for a great house party experience. And yes people do live at the 538 Johnson. From punk, ripping rock and hard-core acts, 538 is the real deal. You however should prepare yourself for the kids. To get in, visit their Facebook page and be on the lookout for regular updates on the shows. For a cool hideout, it is pretty weird in a fun way. 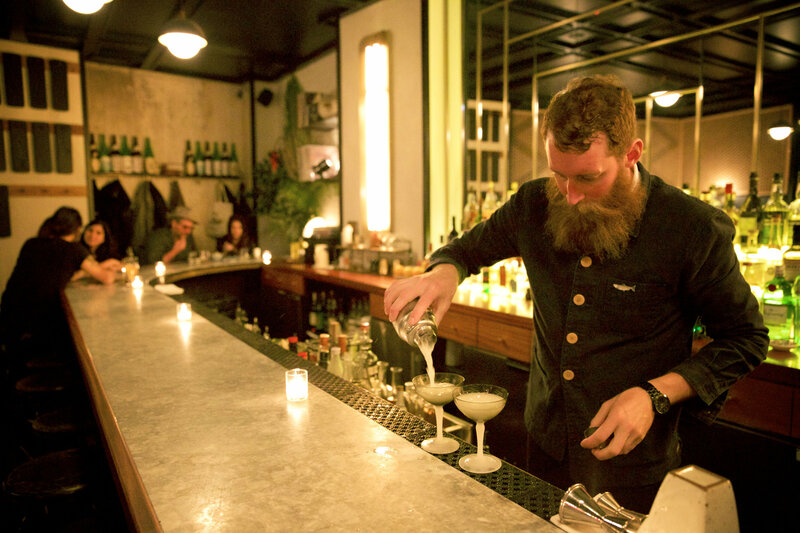 Located behind an unmarked door at the Fort Greene, it is one of the newest spots on the block. One whose elegance has won it its popularity in such a short time. Its menu, though small is through the roof with starters including sesame duck wings with lots of spices. But the icing on the cake is its drinks which include a variety of Shochu, Japanese whiskey and sake. Karasu accepts reservations online from their official website. From the time it was created back in 2012, this joint has moved from getting spaced out bookings to being the hot party venue of the month and being fully booked. It features famous and extremely talented DJs including DJ Heavy Hitters. Unlike many clubs and parties you have been to in the past, it is worth noting that it is clear of douche bags and cheap drinks. Rather it boasts of perfect sounds made possible by the one and only Matt Sagotsky who aims to please the crowd with a perfect blend of diversity. To get in, subscribe to the official site’s mailing list. The same goes for details pertaining to the location. It should by now be pretty obvious that there is more to NYC sightseeing when you visit NYC. To your list of tourist attraction sin New York City, just throw in these things to do in New York to have an even greater time.